Pigeon Forge, TN - The Guardians from Ohio are the newest artist scheduled to appear at Creekside Gospel Music Convention in Pigeon Forge, TN. This male trio, consisting of Dean Hickman, Dale Uhrig and John Darin Rowsey have had several songs on the national charts, with their latest single entitled "Somebody Prays," also charting. "The Guardians are a fantastic trio and we are thrilled that they will be our 2015 Diamond Awards Spotlight Artist!" says Rob Patz of SGN Scoops, one of the sponsors of this event. "The guys will be with us for all four days and I know the Creekside audiences will embrace them and their ministry. I am so looking forward to this event and I hope that all Guardians fans make their plans today to join us!" 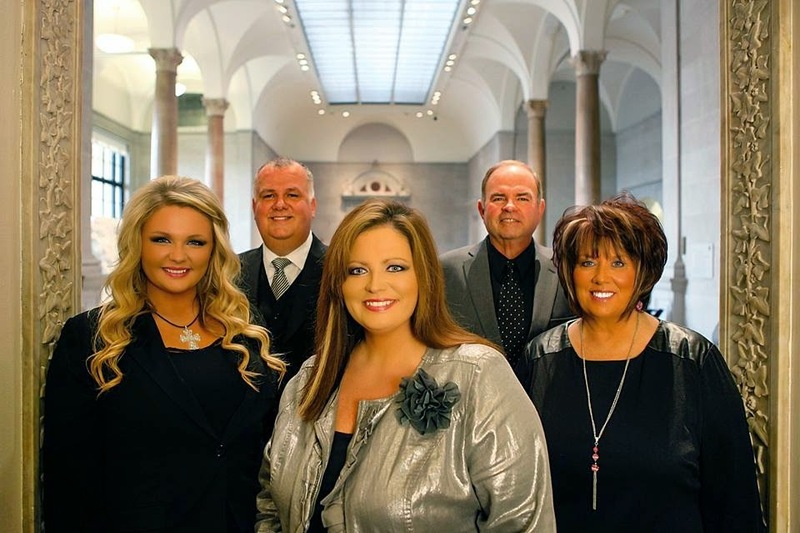 The Convention has already announced several artists who will be performing, including The Freemans, Jordan's Bridge, The Hoskins Family, John Lanier, Exodus, Dr. Jerry Goff and more. 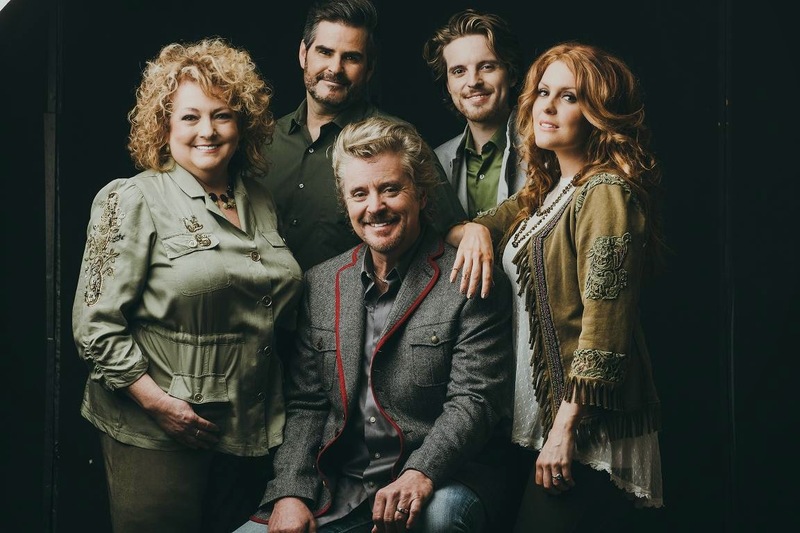 We interrupt this Creekside Update to share with you another artist that has just been welcomed back to the Creekside stage: The Freemans will return to share with us their wonderful, unique music and faith-filled songs. Don't miss this talented family as they return to Creekside! As is our custom at Creekside, on Monday night is the Lou Hildreth Honors gala. 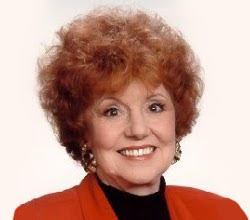 Lou Hildreth joins us to celebrate the life of a guest artist that has done great things in Gospel music. Stay tuned to find out who this year’s honoree is! This year we have VIP Packages, which include lodging, tickets and special events. VIP guests will be invited to a special backstage party as well. Keep watching for more exciting announcements. Don’t miss four days of great Gospel music, fellowship and fun. Artists and attendees, please call Rob Patz for more information at 360-920-4057 or email him at rob@sgnscoops.com. Creekside Gospel Music Convention 2015 rates starting as low as $176 Per Person* (Based On Double Occupancy.) Call Rob at 360 933 0741 to reserve your room today.